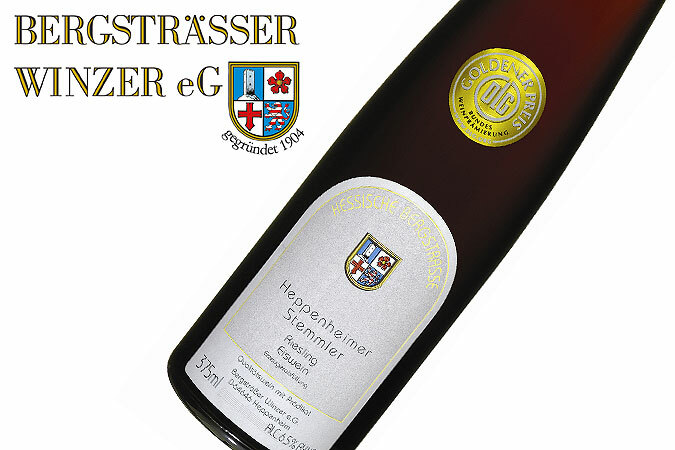 The BERGSTRAESSER WINZER e.G. is a very specialized, quality-driven and small cooperative located at Heppenheim near Heidelberg and has more than 500 wine growing members cultivating approx. 260 hectares of fine vineyards. It is run by Herr Guthier, an experienced winemaker who spent many years with well known wine estates in the Rheinhessen and Baden area. 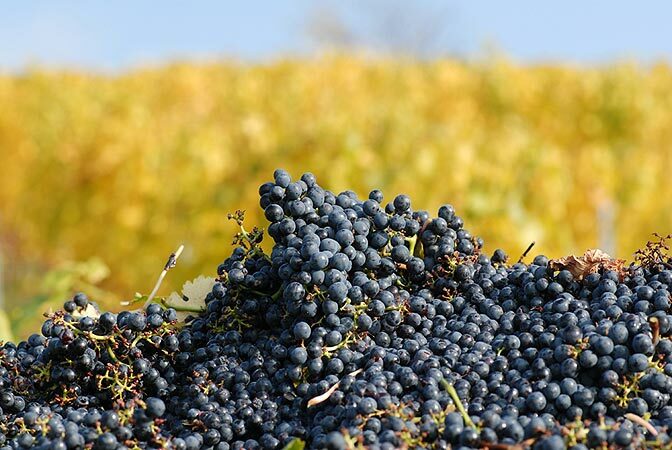 The series of dry wines in which he is specializing are well received because the wines have a moderate acidity, are charming in flavor and show a good body. 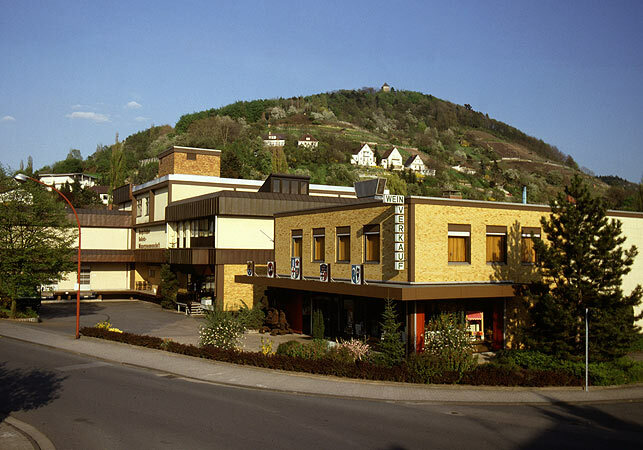 This cooperative has received numerous top awards by the German Federal and local governments for archieving outstanding qualities. 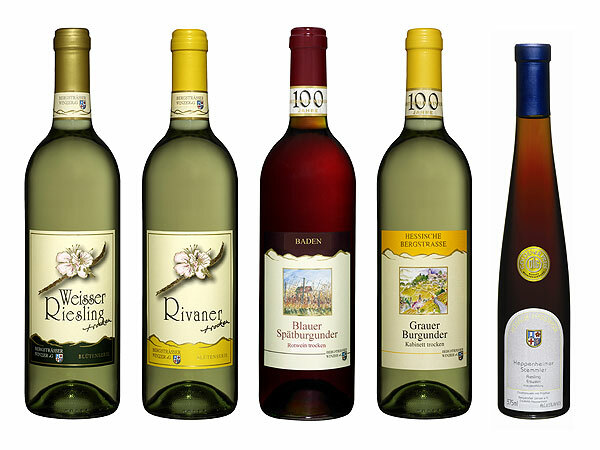 Outside of this program the cooperative produces top estate bottled wines from singular vineyards from the surroundings of Heppenheim, here including exquisite EISWEINE (ICEWINES) of which the 1996 vintage received the award of being the world-best Riesling Icewine of the London Wine Fair.